Bettany Hughes - Bettany grew up in West London with her brother, the cricketer Simon Hughes. Her parents were in the theatre: she learnt early the importance and delight of sharing thoughts and ideas with a wider public. Bettany won a scholarship to read Ancient and Modern History at Oxford University and then continued her post-graduate research while travelling through the Balkans and Asia Minor. In recognition of her contribution to research, she has been awarded a Research Fellowship at King's London.Bettany lectures throughout the world. 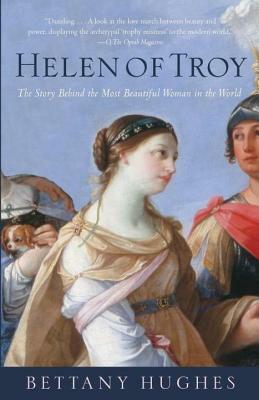 She has been invited to universities in the US, Australia, Germany, Turkey and Holland to speak on subjects as diverse as Helen of Troy and the origins of female 'Sophia' to concepts of Time in the Islamic world. She considers her work in the lecture hall and seminar room amongst the most important, and rewarding she does.